318i, is, ic. 325. Z3. 1.8L. 6 cyl. 4 cyl. Filter. Housing. 1.9L, with cover. 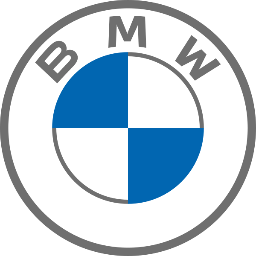 At GoBMWParts.com, we specialize in connecting you with the right OEM BMW parts for the repair or upgrade of your favorite BMW. 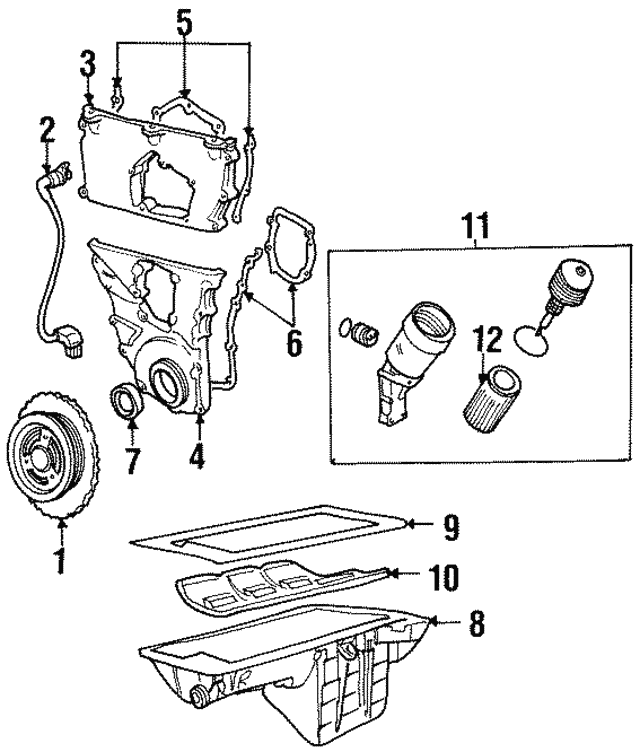 Since 1997, GoBMWParts.com has specialized in helping drivers get the most out of their BMW. Now, finding the right OEM parts and accessories has never been easier. Simply select your vehicle from the menu above and begin browsing our comprehensive catalog of genuine parts. There is a reason BMW's slogan is "The Ultimate Driving Machine." BMW remains to be the most recognizable luxury car brand in the world. To keep your BMW in the best shape possible, invest in only genuine OEM parts and accessories when it is in need of repairs or maintenance.